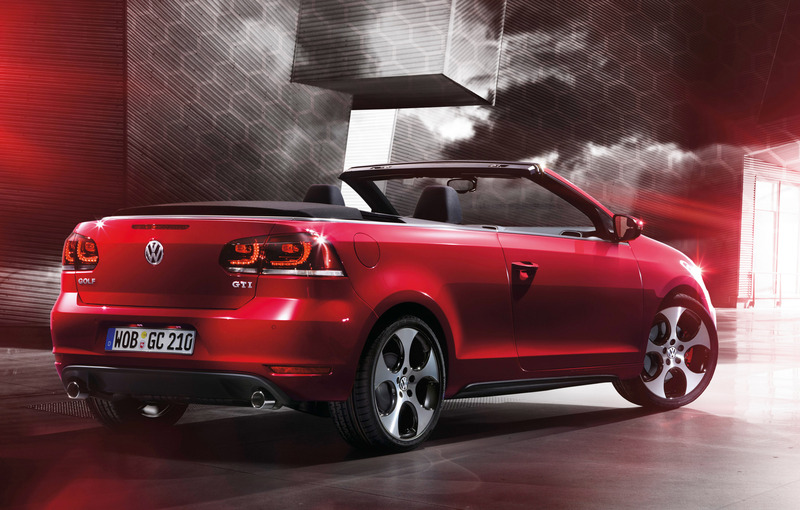 2012 Volkswagen Golf Cabriolet will be presented at the Geneva Motor Show, next week. 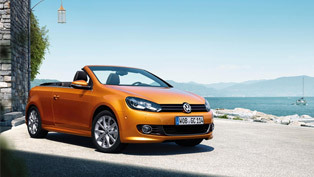 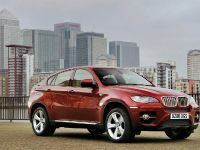 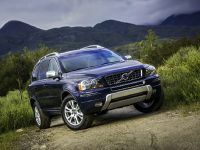 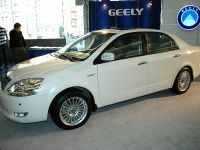 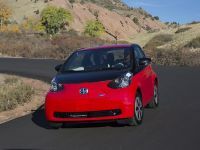 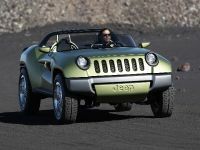 It features four-seats, electrically powered fabric roof, performance and practicality. 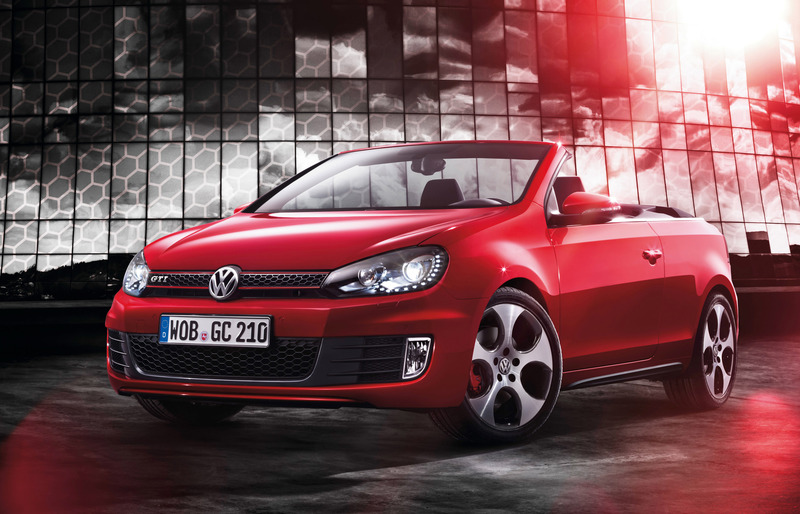 The Golf GTI Cabriolet features all performance GTI design cues including radiator grille has a honeycomb structure with red edging and the GTI badge, a new front bumper incorporating incorporates a deep honeycomb air dam and distinctive vertical fog lights. 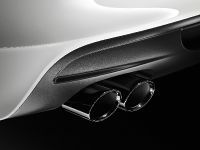 There are also side sill extensions, a bespoke rear diffuser with a chrome tailpipe on either side. 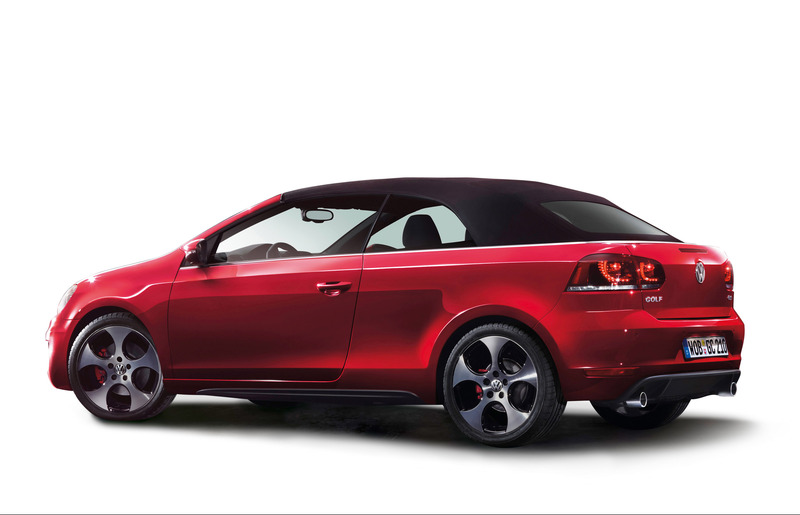 Last, but not least, the smoked LED tail lights complete the aggressive look. 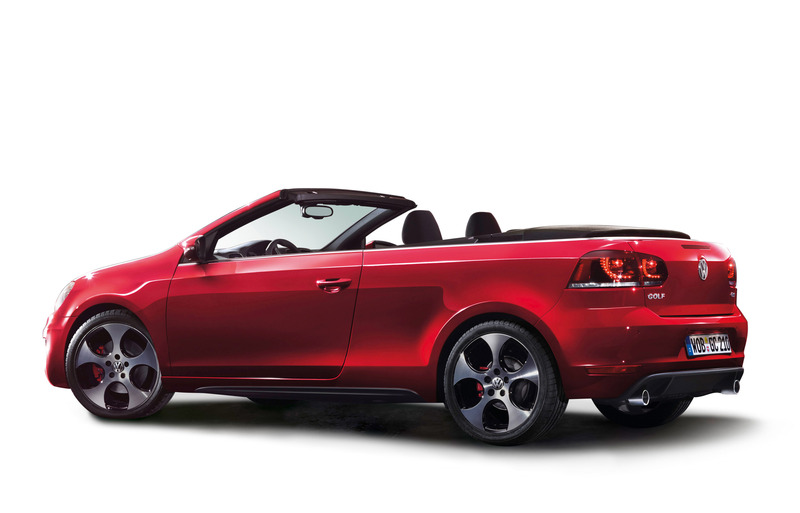 The ride is lowered and sits on 17" Monza alloy wheels. 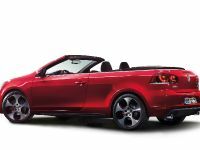 The interior boats classic tartan Jacara cloth upholstery, while the Vienna leather is optional. 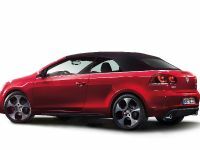 There is a bespoke GTI multifunction steering wheel wrapped in leather as well as the handbrake and gear lever gaiter, all finished with contrasting red stitching. 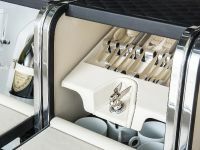 The pedals are in brushed aluminum and the doors and facia have black Edge decorative inlays. 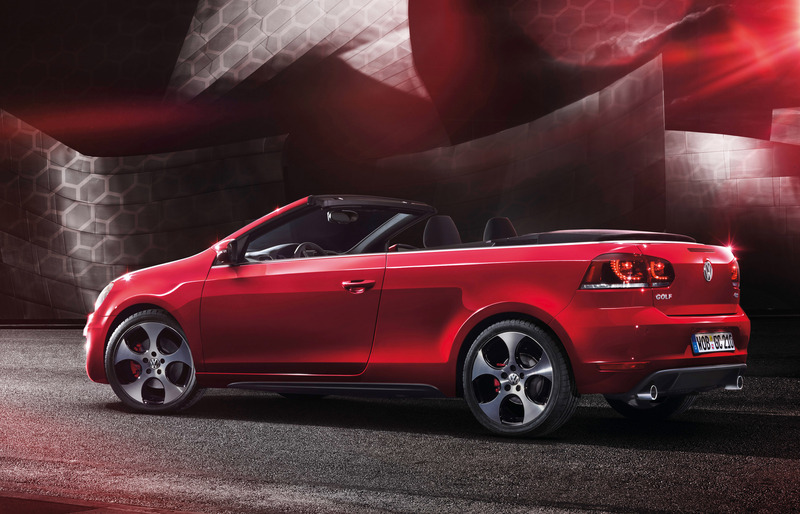 The new GTI Cabrio is powered by the same 2.0 litre turbocharged four-cylinder engine found in the GTI hatchback. 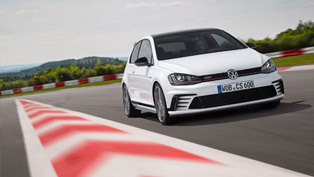 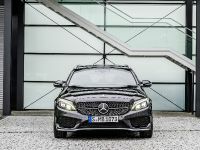 It is mated to a 6-speed manual as standard and there is an option for 6-speed dual-clutch DSG gearbox. 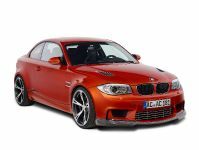 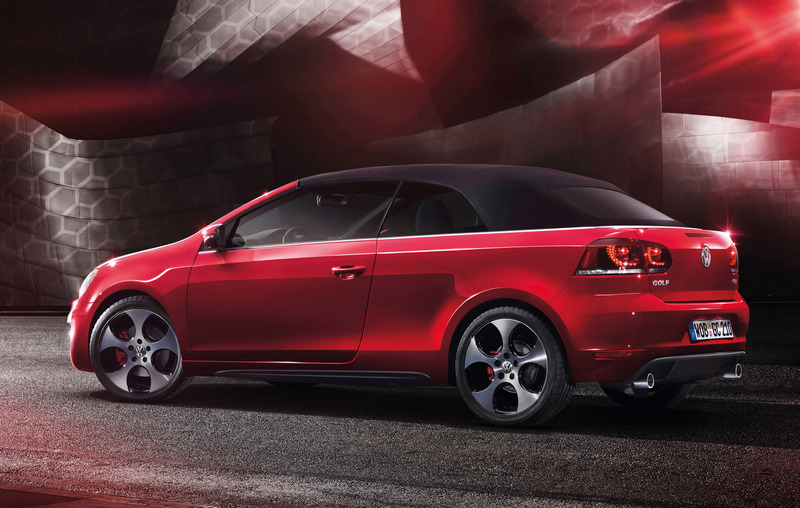 The engine produces 210PS (154 kW) at 5300RPM and 280Nm (207 lb-ft) at 1700RPM. 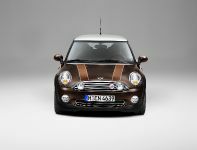 0-100 km/h in 7.3 seconds and a top speed of 237 km/h (147 mph). 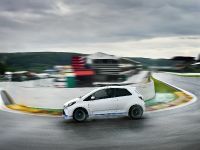 A standard EDS electronic differential lock and XDS transverse differential lock help to ensure that the power is easily transferred to the road and the driver has maximum traction at every conditions. 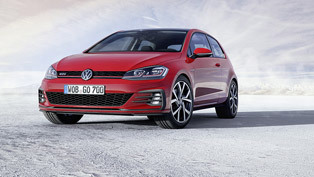 Like all Golf Cabriolet models, the GTI comes with automatically deploying rollover protection, front and side head/thorax airbags and a driver's knee airbag as standard, all of which helped it to achieve a five-star (96%) rating for adult occupancy in Euro NCAP crash tests. 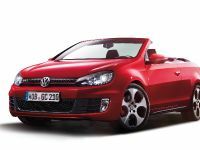 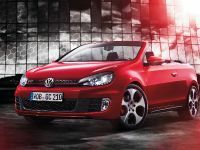 2012 Golf GTI Cabriolet will hit the UK market in the second half of the year. 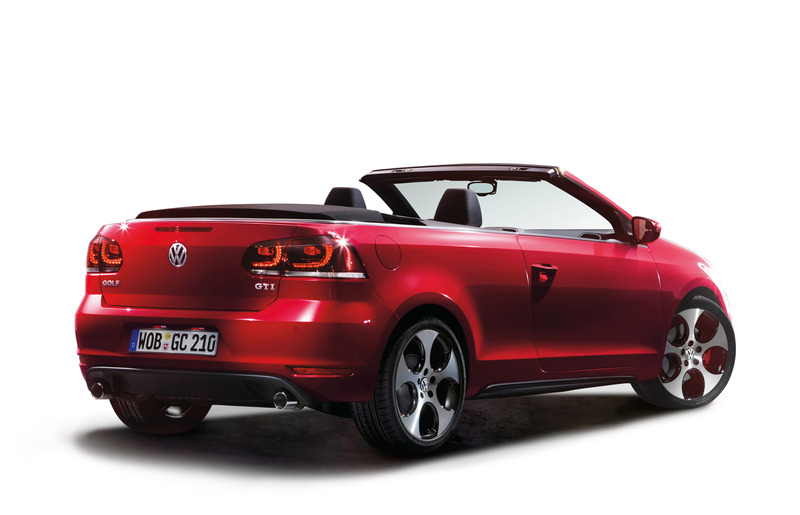 Which are the Benefits of 2016 Volkswagen Golf Cabriolet?